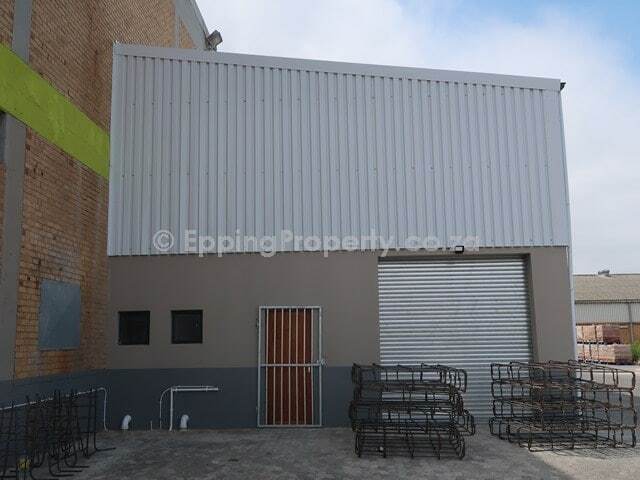 Epping Rentals. Giant Park 1 is part of the old DairyBelle factory. 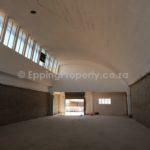 This property was bought by a private investor who has now upgraded the property and re-named it to Giant Park 1. 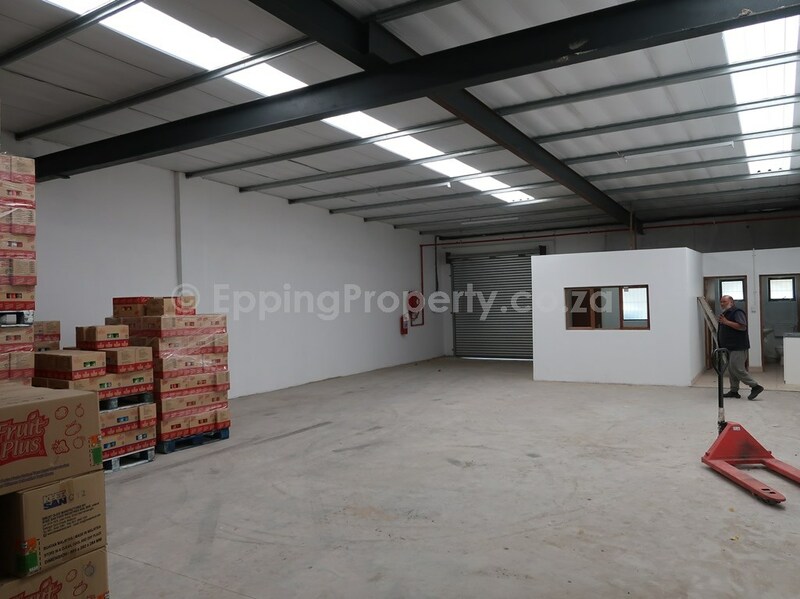 Giant Park 1 is a large, secure industrial park offering a range of different sized industrial units. Being close to Cape Town Market, this part of Epping attracts many of the food-related businesses, as well as others. 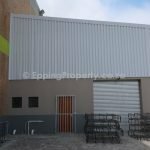 Also, all the old asbestos roofing has been replaced with modern roofing, thus allowing food-related businesses better options for premises. Newly built business unit. One roller shutter door. Lots of natural light. Occupation from 01 March 2019. 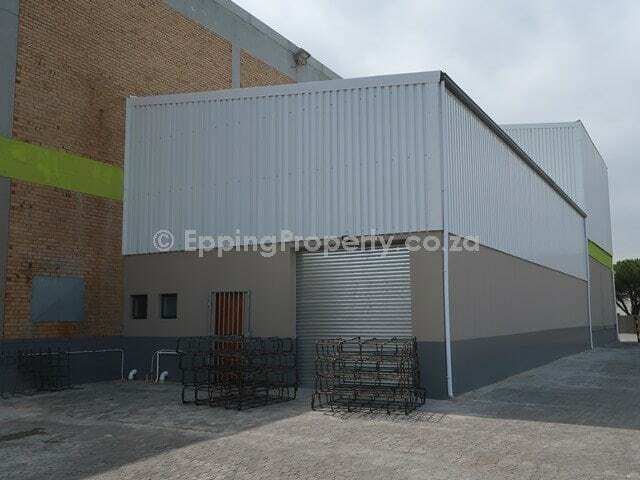 Epping Industria offers the best rentals given the location and quality of premises. 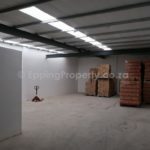 Known to be at reasonable levels, Epping rentals offer value-for-money when compared to other prime industrial areas in Cape Town. This site forms part of the old DairyBelle operation. 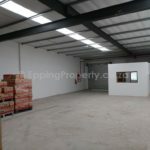 Dairybelle was liquidated in 2017, and this property was bought by a private investor. The buildings on the property have been refurbished. 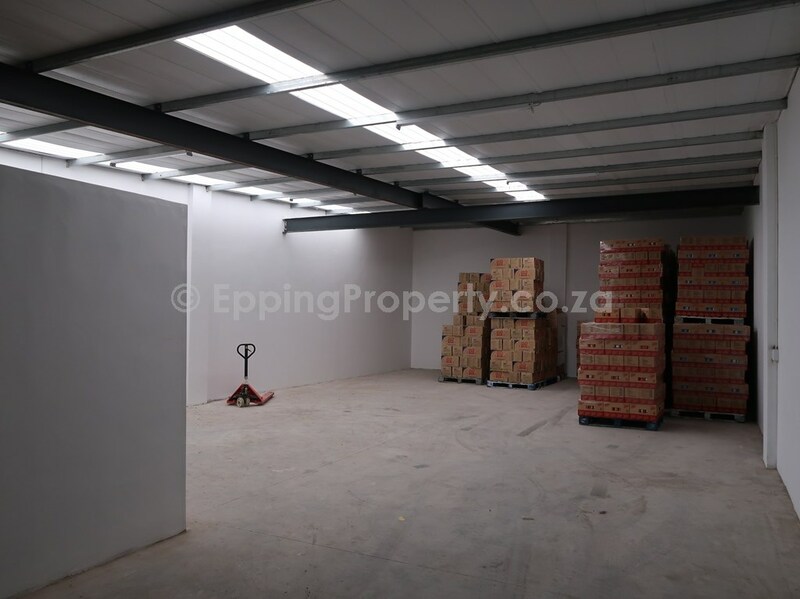 The property is very well located in Epping 1 – part of the main industrial node of the greater Cape Town area. It is also very close to Cape Town Market and various other companies involved in the fresh food industry. Central to all parts of Cape Town and favoured by many businesses – large and small. Strategically placed between the N1 and N2, the two most critical arterial roads through greater Cape Town. 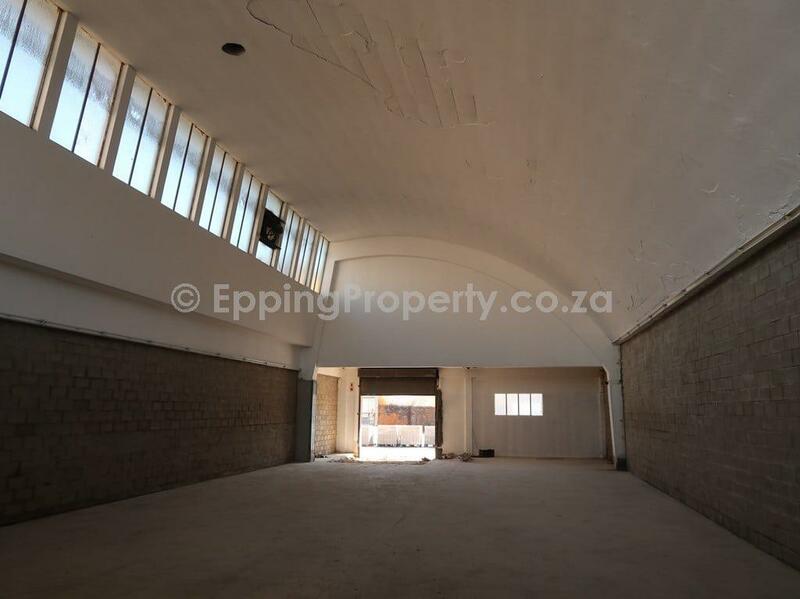 Epping is further located on the N7 (Jakes Gerwel Drive) which links the N1 and N2 in a north-south direction. 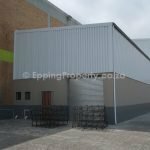 In recent years around South Africa a large number of new industrial warehouses and factories have been constructed by companies, and by landlords for tenants. New industrial buildings typically are much higher/taller than older buildings and hence the use of the full vertical area of the building. Due to the height, the greater R/m² (square metre) rental of the new building in many cases translates to a lower R/m³ (cubic metre). A business can specify up-front what configuration they would like the building to be, thus allowing for more efficient use of floor space. Companies can also plan ahead as most buildings take about eight months to complete. Most modern buildings have structural benefits such as fewer columns, allowing for greater flexibility and higher productivity of their space over time. New, high specification, super flat floors offer better safety standards and less wear and tear on forklifts. Also, they adhere to the latest fire regulations. Yard areas and loading bays designed with large modern trucks in mind. Modern buildings provide for reduced energy costs of various utilities. Significant amounts of natural lighting. Lower lighting costs. Energy efficient lighting. Lower lighting costs. Use of modern, environmentally sensitive materials. In many cases, these materials also last longer than their older, outdated predecessors. An appealing, healthy environment for staff. Hence better productivity, lower staff turnover and improved quality of life.